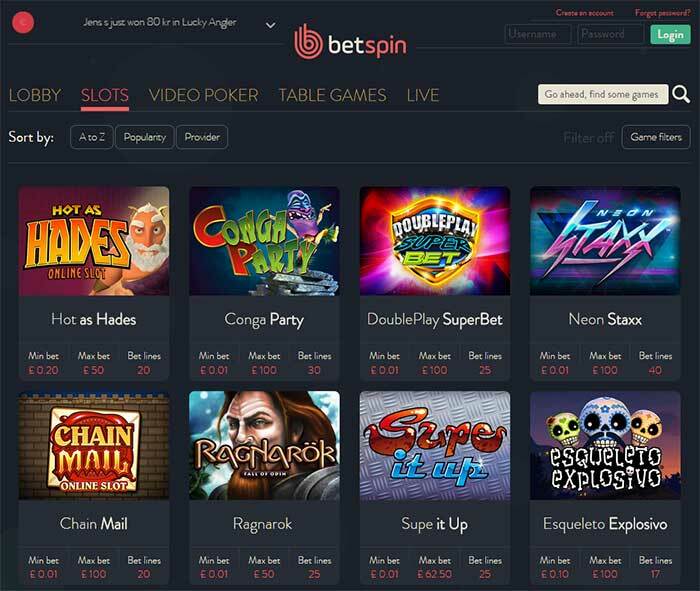 Today we have teamed up with Betspin Casino to offer players an exclusive bonus code for new players, when making their first deposit new players are able to claim a massive 200% Deposit Bonus up to €50 on their first deposit, giving you plenty of extra playtime for your deposit. To maximise the bonus make a deposit of €25 which will grant the maximum €50 bonus giving you a total of €75 to play with, this is a fantastic bonus offer for players on a smaller budget looking to get a great starting bankroll. To take advantage of this exclusive offer simply sign up to the casino from any of links on our website, when making your first deposit enter the bonus code listed below. The Wagering requirements for the 200% Bonus are set to x60 Bonus amount. Players looking to get bigger bonus amounts are still able to claim the regular sign up offer, the choice is up to you. The normal first deposit bonus offer is a 100% Deposit Bonus up to £100 and 25 free spins to play South Park Reel Chaos, this bonus comes with a 35x Bonus Wagering requirement. Simply use the bonus code BETSPIN1 when making a deposit to claim it.